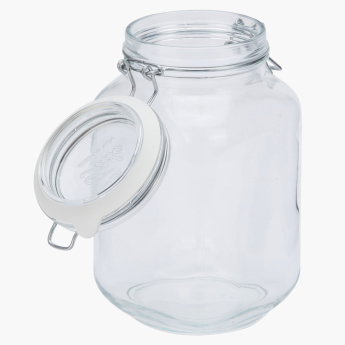 Store important food items in this transparent and convenient jar. 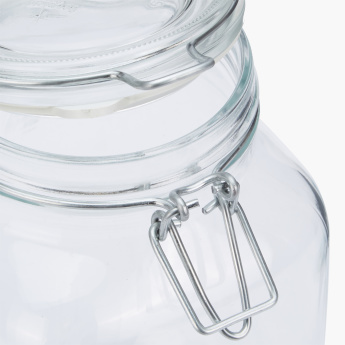 Sporting a clip lid, this jar safeguards the contents perfectly while the transparent body lets you know what is stored inside. 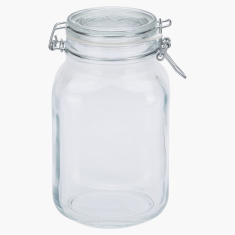 The alluring shape and great looks make this jar truly a must-have.